This weekend will be perfect to relax after studying at school! All friends of this girl go to the disco. This is great! But now we need to think about what to wear and what to do with the hair. Help this beautiful girl to choose. How to play: Use mouse and buttons to make a skin cleaning mask and choose the hairstyle. Additionally you need to think about the dress and jewelry. A lot of work, but it's interesting, Isn’t it? Played: 67266. Added: 16-06-2013, 08:31. 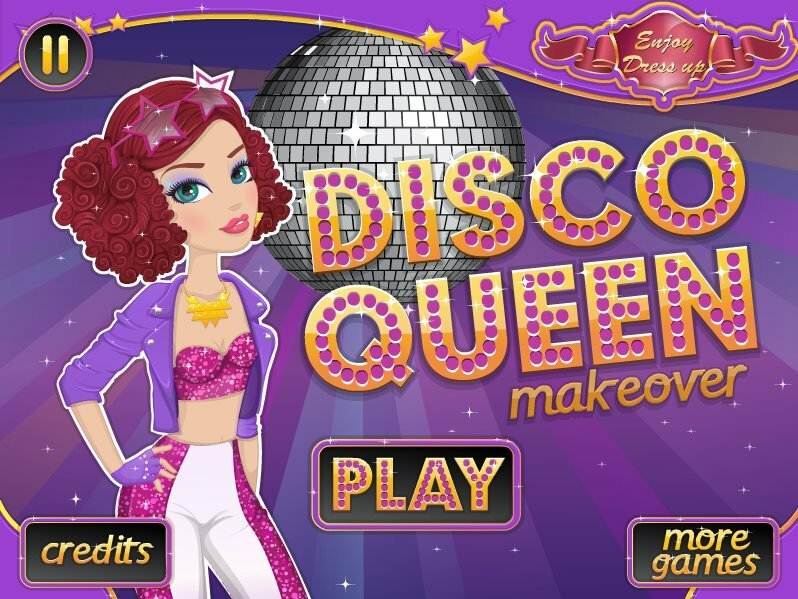 Make makeup and choose a hairstyle for a disco.